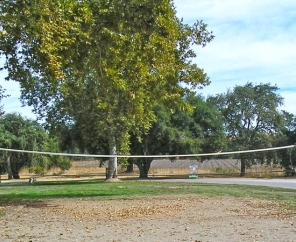 California is a fantastic state for camping. 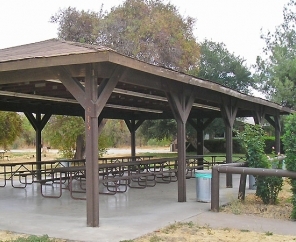 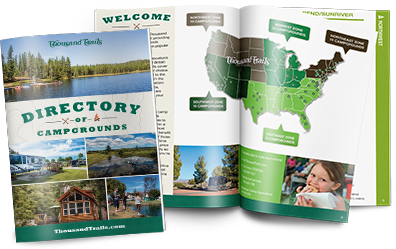 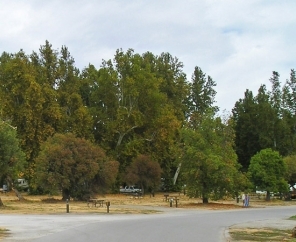 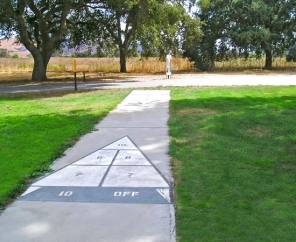 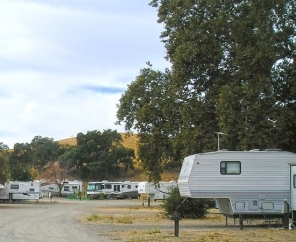 That's why Thousand Trails offers a variety of California campgrounds. 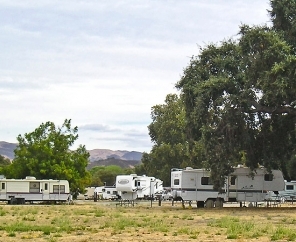 San Benito RV & Camping Resort is particularly special since it offers all the beauty you’d expect in a Monterey Bay RV campground, but also an impressive array of amenities. 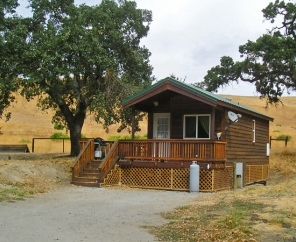 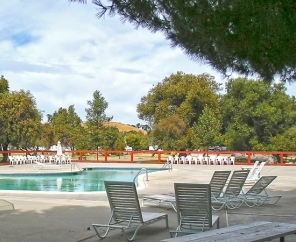 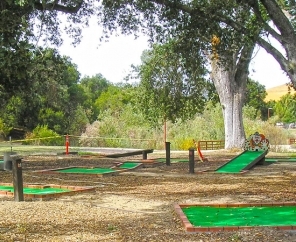 With comfortable year-round temperatures and a pristine location just 14 miles south of Hollister, California, San Benito RV Resort provides plenty to do and see. 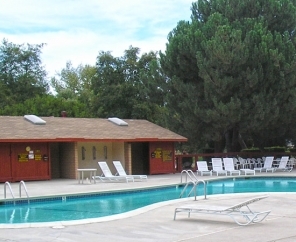 Explore bike trails, cast a line, take a dip in the pool and enjoy our variety of planned activities. 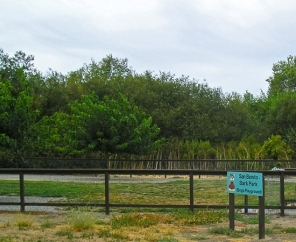 Off site adventures are easy to come by with a visit to the famous Monterey Bay Aquarium. 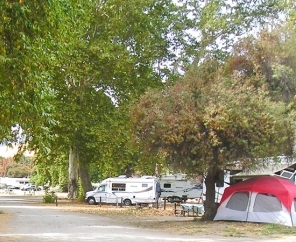 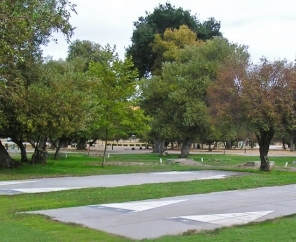 Plan your stay at this beautiful Monterey Bay RV campground. 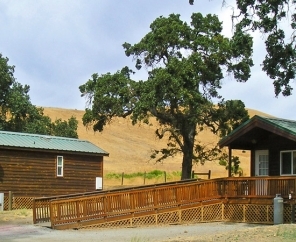 Our modern facilities and accommodating staff will ensure a memorable trip.